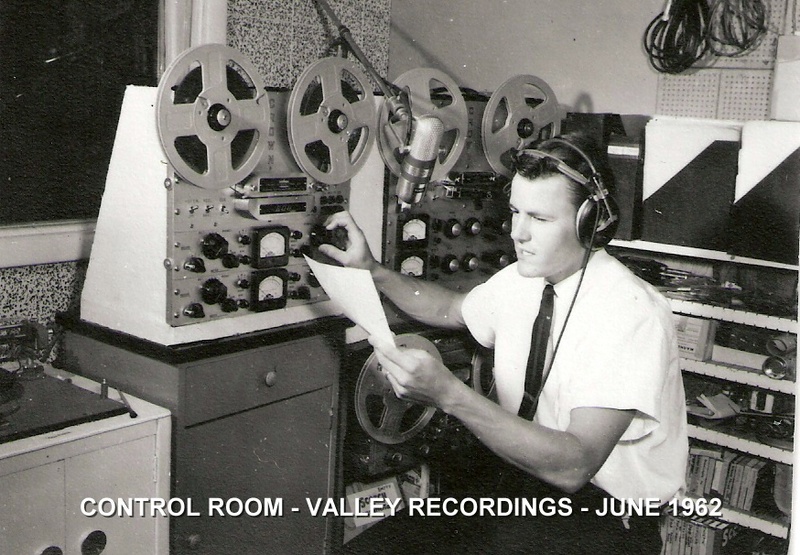 Established in 1958, Valtron Recording Studio is Montana's oldest full service recording facility. Valtron offers a digital audio workstation editing and mastering suite and an analog and digital post production lab. With 24 tracks of digital multi-track recording, Yamaha O2R automated digital mixing console, Protools digital audio work station, an assortment of outboard and on-board effects and processors, and new and vintage tube, condenser, dynamic and ribbon microphones. Valtron has everything to professionally produce your next audio project. For additional information call 406-431-4564 or contact the studio by e-mail. Hosting by Most Wanted Advertising, Inc.